Sometimes just old fashion face to face conversation can bring on new discoveries. In our town of Kittanning there is enough people that can still bring us an actual account of the past, instead of just reading about it, bringing it more to life. Fortunately we still have a small town atmosphere and sometimes you see people for years and don’t realize what you have in common until you strike up a simple conversation. 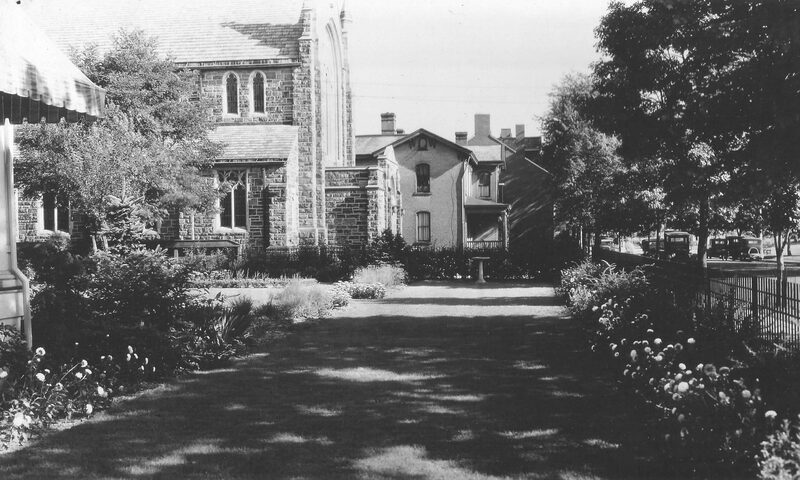 One of my specific interests is the history of Wick City, or once actually Wick Borough which was separate from Kittanning. I always hear mention of mom and pops stores, bakeries, barbers, furniture stores, pharmacies, and that it was a place nearly self-sufficient. Thus brings about my encounter with Kitty Stockdill, who’s father-in-law Preston Stockdill and husband Harold Stockdill were life-long barbers. Her father-in-law Preston Stockdill had been a barber in the Wick City area since the early 1920’s, being in the same location for over 40 years. 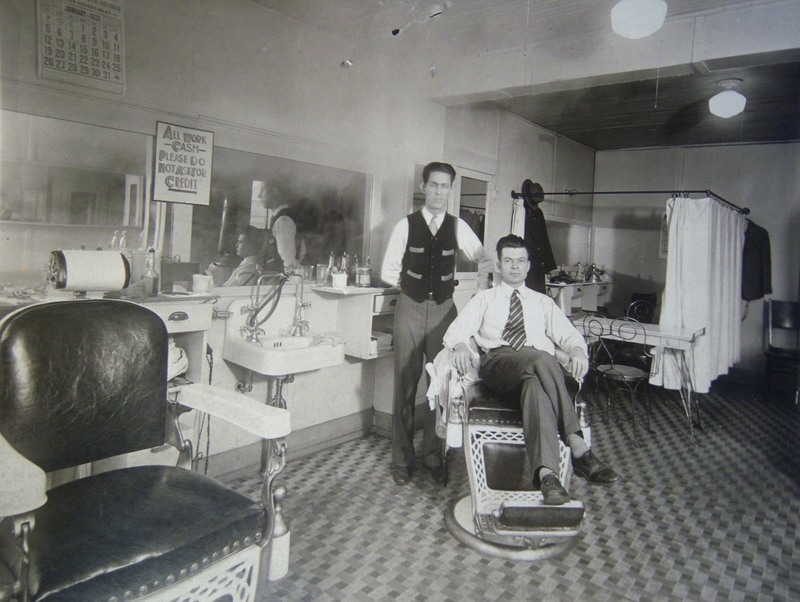 She was able to provided a fascinating picture of the inside of the barber shop in January of 1930. I was also able to provided a newspaper ad during that time period. In addition a side by side comparison picture of then and now. In the picture Kitty described the background as Preston’s wife Martha conducted a Beauty Shoppe for woman. Note that the calender states January 1930. Below is an ad from a December 5, 1930 Simpsons Daily Leader-Times. A then and now photo of the Barbershop location, looking west at Fair St. from Orr Ave.